Twice a year, the Bristol Road Cycling Club heads down to Front Royal, Virginia, for some mountains. 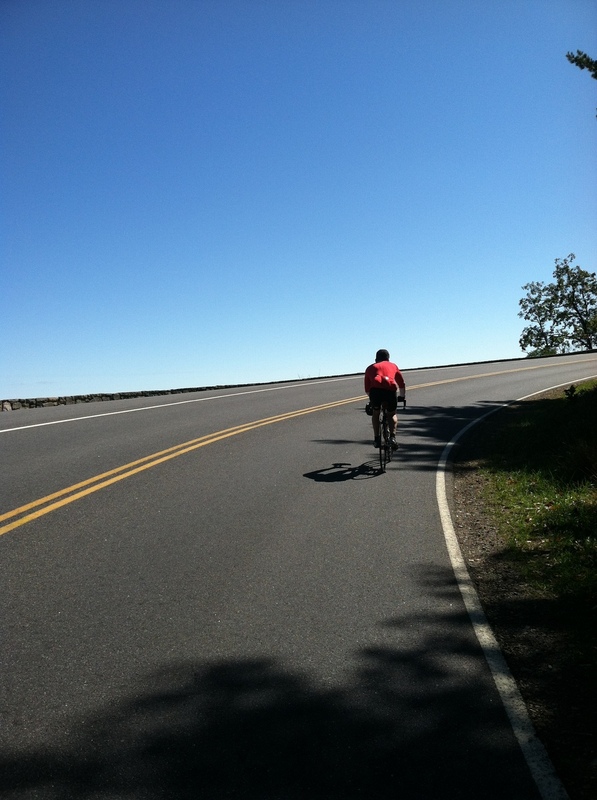 Typically we do a 103 mile loop that nets a bit over 9,000 feet of climbing for a tiring day! Its an absolute blast to spend time with friends, climb big mountains and get some good long training in.